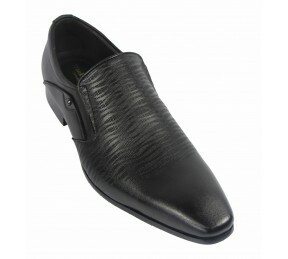 Almond cap toe Slip On Upper Material :Calf Leather Inner Material : Comfort in..
Almond toe cap Slip On Upper Material : Leather Inner Material : Comfort lamb l..
Almond toe cap Lace On Upper Material : Leather Inner Material : Comfort lamb l..
Almond toe cap Lace On Upper Material : Leather Inner Material : Comfort Sheep ..
Almond Cap Toe Lace On Upper Material : Leather Inner Material : Comfort Sheep ..
Almond Cap Toe Lace On Upper Material : Calf Leather Inner Material : Comfort L.. 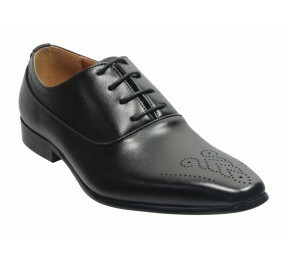 Round Cap Toe Lace On Upper Material : Calf Leather Inner Material : Comfort La..
Almond toe cap Lace On Upper Material : Calf Leather Inner Material : Com..
Almond toe cap Slip On Upper Material : Goat Leather Inner Material : Com.. 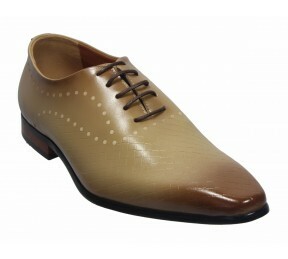 Round Cap Toe Lace On Upper Material : Sheep Leather Inner Material : Comfort Sheep ..
Almond Cap Toe Lace On Upper Material : Calf Leather Inner Material : Comfort Insole..
Almond Cap Toe Slip On Upper Material : Calf Leather Inner Material : Comfort Insole..
Almond Cap toe Monk Strap Upper Material : Calf Leather Inner Material : Comfort Ins.. 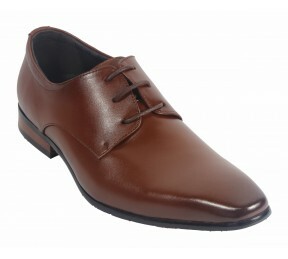 Round Cap Toe Lace On Upper Material : Leather Inner Material : Comfort in..
Almond Cap Toe Lace On Upper Material : Calf Leather Inner Material : Comfort I.. 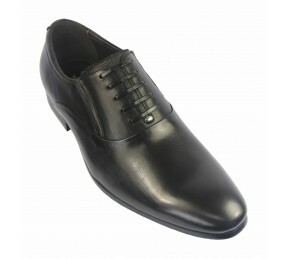 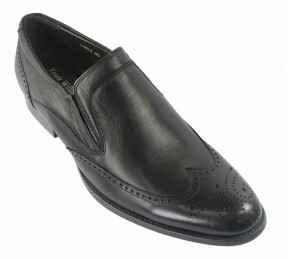 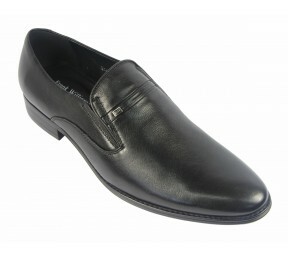 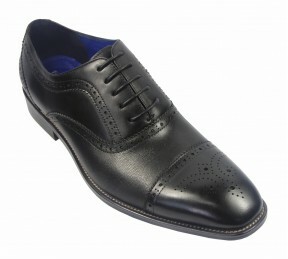 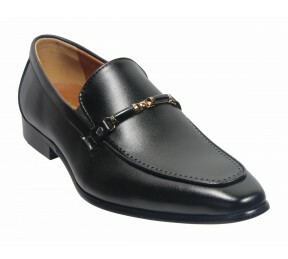 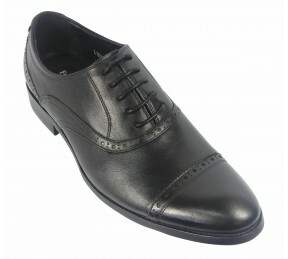 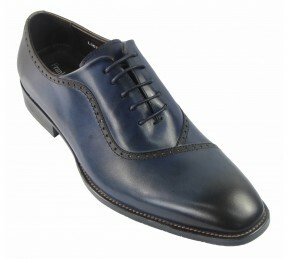 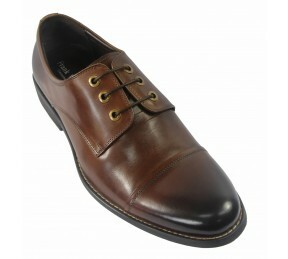 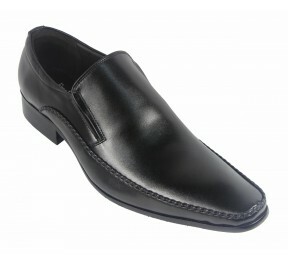 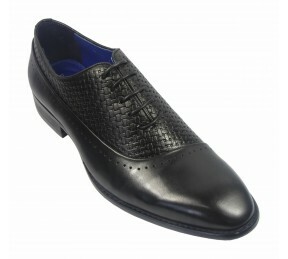 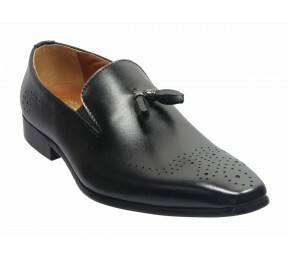 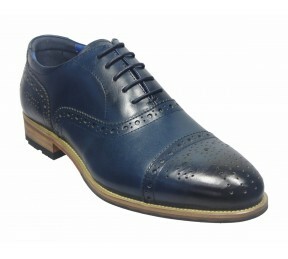 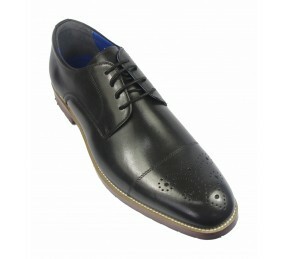 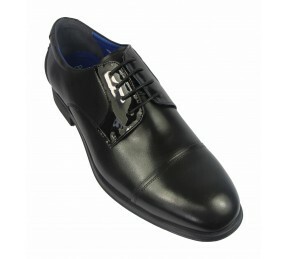 Round Cap Toe Lace On Upper Material : Calf Leather Inner Material : Comfort In.. 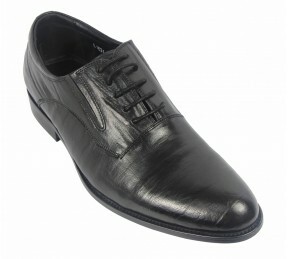 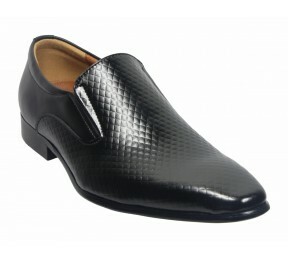 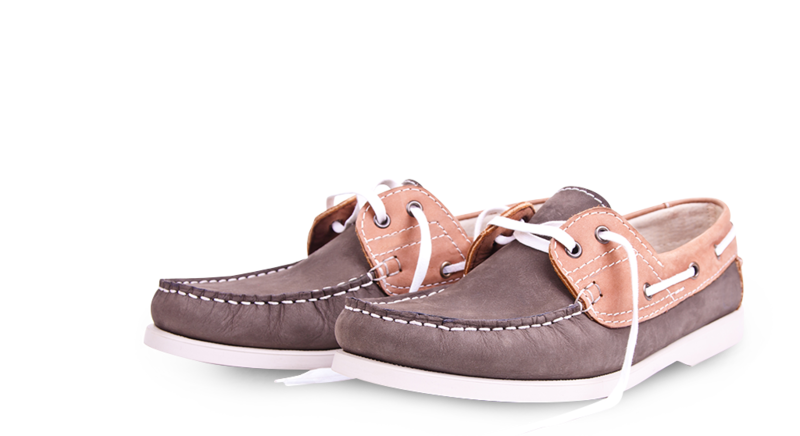 Round toe cap Lace On Upper Material : Calf Leather Inner Material : Comfort In..